5. Paul McGinley: McGinley became the first Irishman to captain a Ryder Cup squad during the 2014 matches at Gleneagles. 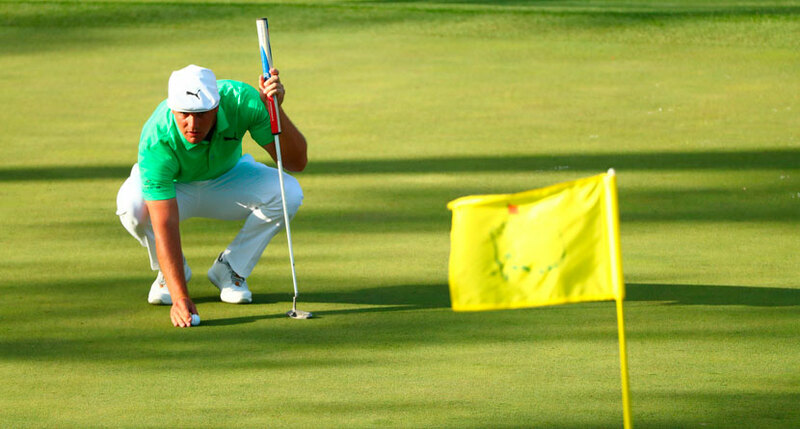 Among his career highlights is a 10-foot putt on No. 18 at the 2002 Ryder Cup, which defeated Jim Furyk and gave the Europeans the decisive point needed to clinch that year’s title. 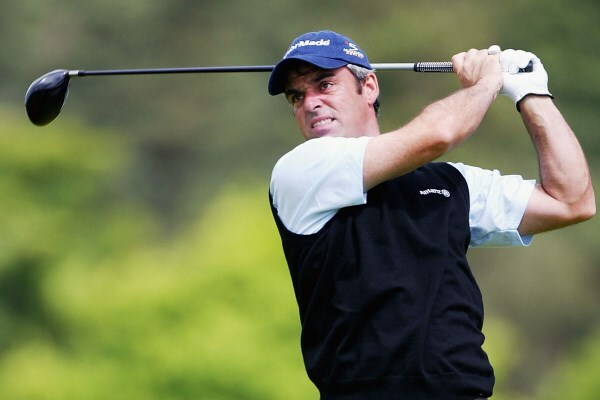 McGinley owns four European Tour victories and a 1997 World Cup win when he teamed with Padraig Harrington. 4. 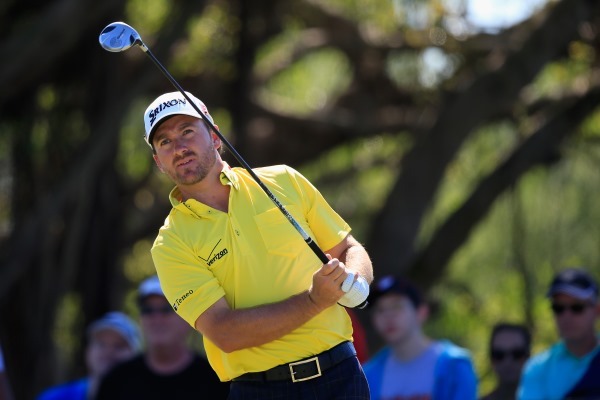 Graeme McDowell: The second Northern Irish major winner after Fred Daly was McDowell, who claimed the 2010 U.S. Open and finished the 2012 U.S. Open one stroke back. The victory is one of three on the PGA Tour for the 36-year-old, and one of 10 wins on the European Tour. 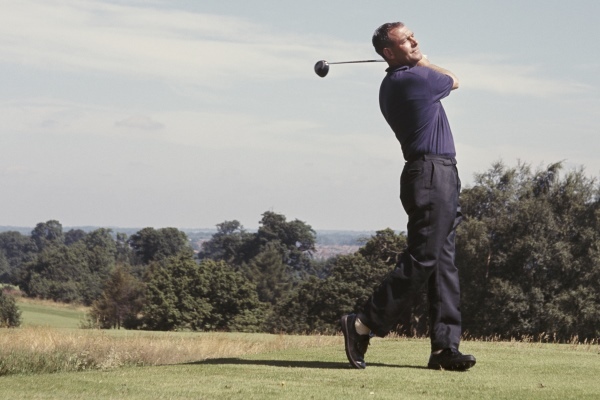 He’s starred for Europe on four Ryder Cup teams and was runner-up in the 2009 World Cup with McIlroy. 3. Christy O’Connor Sr.: Inducted into the World Golf Hall of Fame in 2009, O’Connor starred in an age that didn’t have the fame today’s golfers know. He took the Irish PGA Championship 10 times (tied for No. 1; his last came in 1978), the Irish Open four times (the most ever), and made 10 Ryder Cup appearances (tied for second all-time among Europeans). 2. 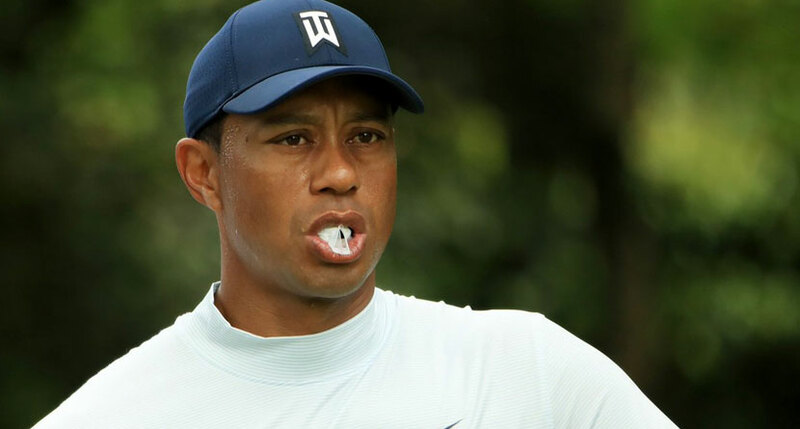 Padraig Harrington: The 44-year-old sits second on the list because he’s won three major championships, the second-most of anyone from the Emerald Isle. 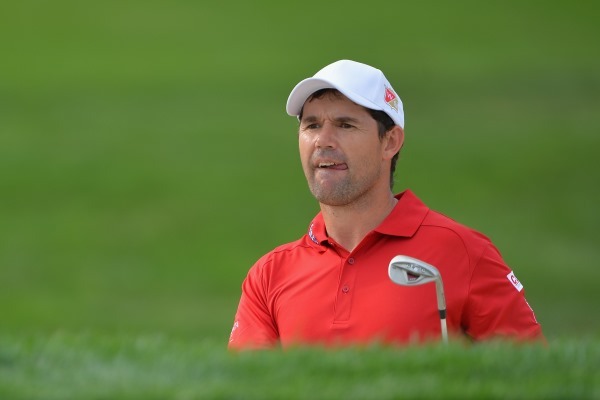 Included in his six career PGA Tour wins and 14 career European Tour victories are Harrington’s three majors: the 2007 and ’08 Open Championships, and 2008 PGA Championship. He’s also won Ireland’s oldest tournament, the Irish PGA Championship, six times and competed for Europe six times in the Ryder Cup. 1. 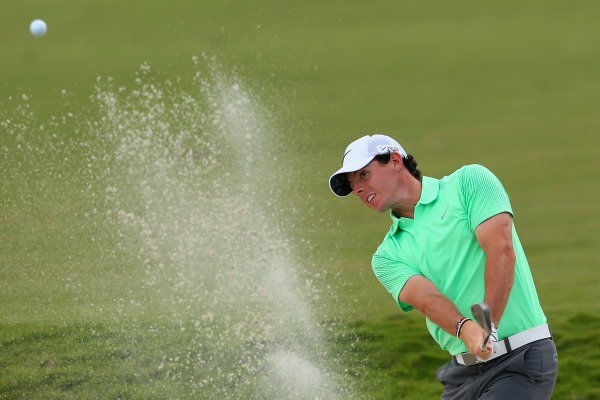 Rory McIlroy: Hailing from Northern Ireland, McIlroy at 26 years old is already the greatest Irish golfer ever, considering his 11 PGA Tour and 12 European Tour victories, which include four majors. He captured both the 2011 U.S. Open and the 2012 PGA Championship by eight-stroke margins. Those wins helped move him to No. 1 in the world to close out 2012 and start 2013. He also went on to win the 2014 Open Championship and 2014 PGA Championship. McIlroy has also helped the European Ryder Cup team to wins in 2010, 2012 and 2014, and he tied for second at the 2009 World Cup of Golf with Graeme McDowell.